Bakersfield Bit & Tool offers a fit for purpose line of underreamers for the drilling industry. Our GaugeMaster designed underreamer drilling tools have been serving the drilling industry since 1986. 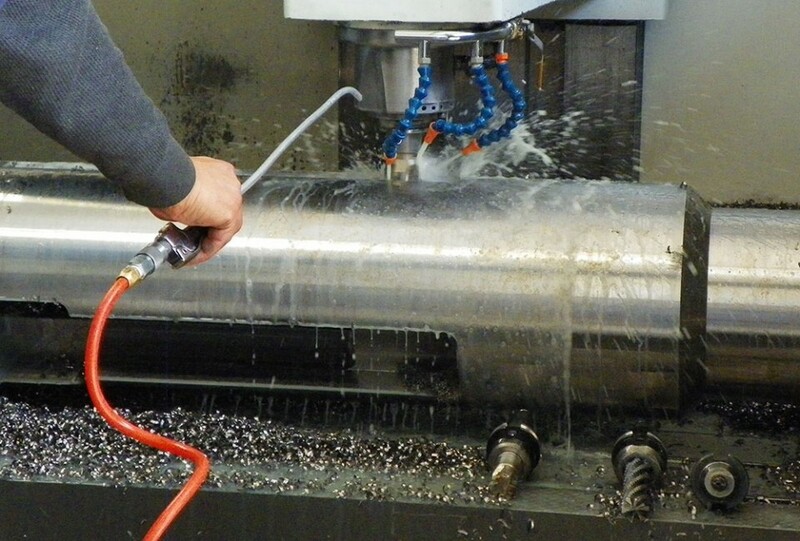 GaugeMaster drilling tools and underreamers are manufactured from 4140HT steel and have proven their tough reliability with many thousands of feet having been drilled and underreamed. When footage is the name of the game and cost containment is imperative, choose a downhole tool that has a proven track record, choose GaugeMaster Underreamers! Click on a drilling product below for more information.